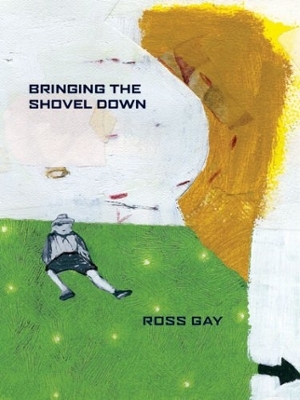 Ross Gay is the author of three books of poetry: Against Which; Bringing the Shovel Down; and Catalog of Unabashed Gratitude, winner of the 2015 National Book Critics Circle Award and the 2016 Kingsley Tufts Poetry Award. 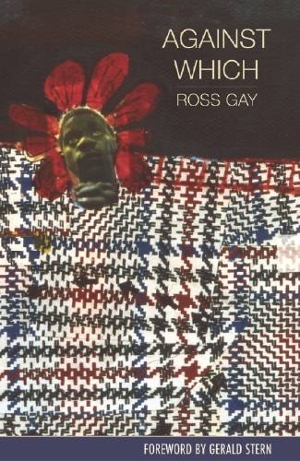 Catalog was also a finalist for the 2015 National Book Award in Poetry. 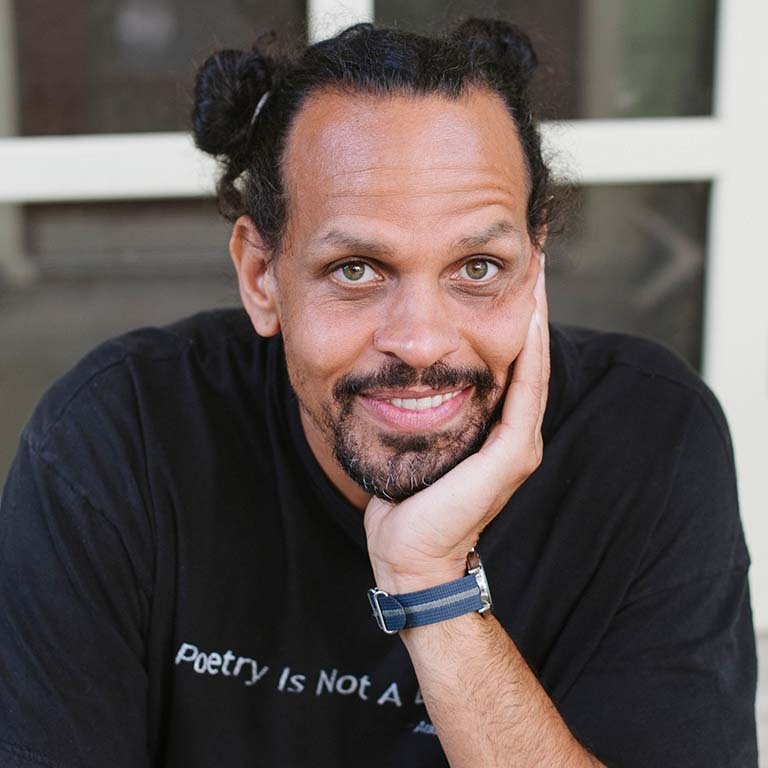 He has received fellowships from the Guggenheim Foundation, The Radcliffe Institute, Civitella Ranieri, and Cave Canem, among others. His collection of essays, The Book of Delights, is forthcoming from Algonquin in February, 2019. He's at work on a book-length essay about gardens, land, race, nation and the imagination, called This Black Earth. Also! He writes about sports, music, art and other stuff he loves.